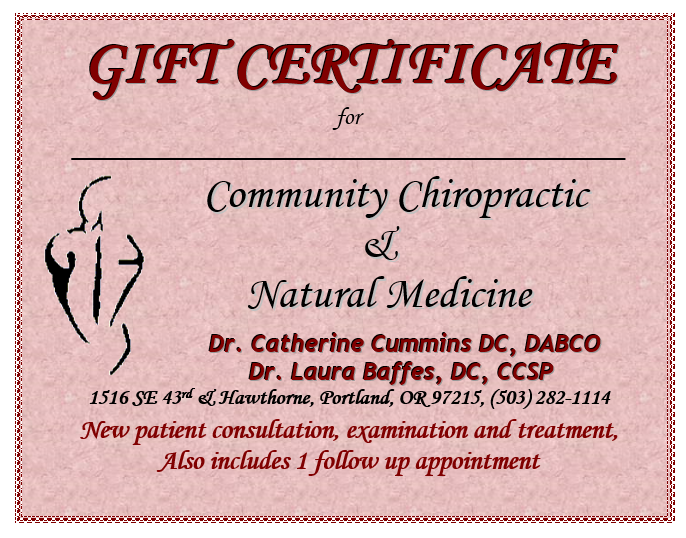 Dr. Baffes and Dr. Cummins are both professors at Western States Chiropractic College and are involved in several clinical research projects. They are available in their private practice by appointment daily and have convenient evening and weekend hours. Feel free to call the doctors to learn more about the areas they specialize in.